A high school student was killed in a crash Monday night in Haverhill, Massachusetts. 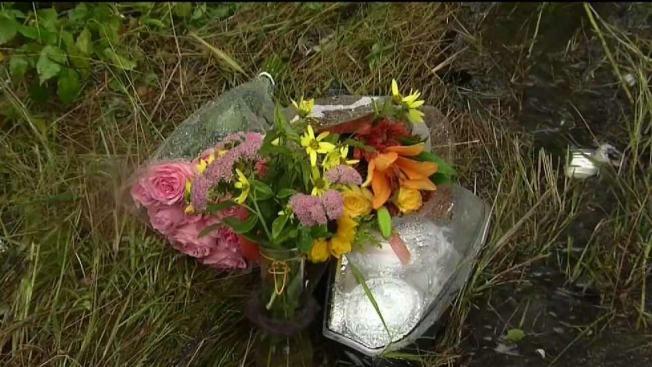 A teenage girl was killed Monday night in a crash in Haverhill, Massachusetts. Police responded around 9 p.m. to a two-vehicle crash at the intersection of Crystal Street and Liberty Street. One of the drivers, identified Tuesday as 17-year-old Jordan Rankin of Haverhill, was taken to a Boston hospital, where she was pronounced dead. No information was available about the other vehicle, but police say no charges have been filed. Margaret Marotta, the superintendent of Haverhill Public Schools, said Tuesday that counselors were on site to help students and staff, with the high school remaining open in the afternoon for community members in need of support.